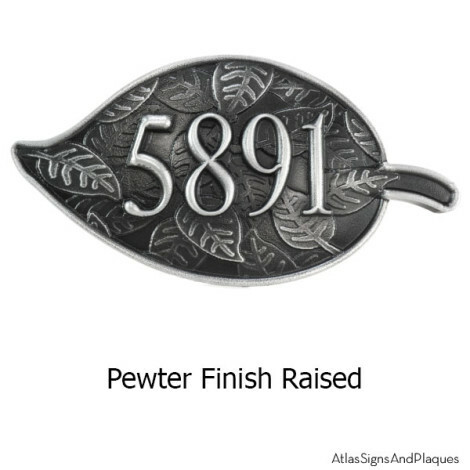 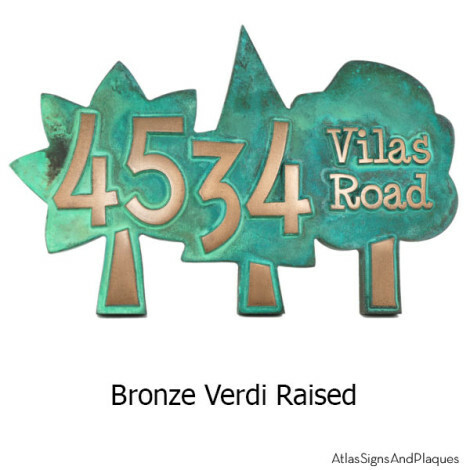 You can never go wrong with a Rectangular Blossom Tree Address Plaque! 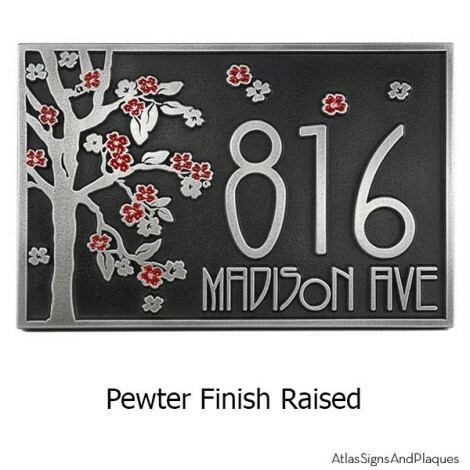 This entry was posted in What we LIKE and tagged Address Plaque, blossom tree, cherry blossoms, finished, happy, metal coated, painted flowers, testimonial on October 22, 2014 by AtlasSigns. 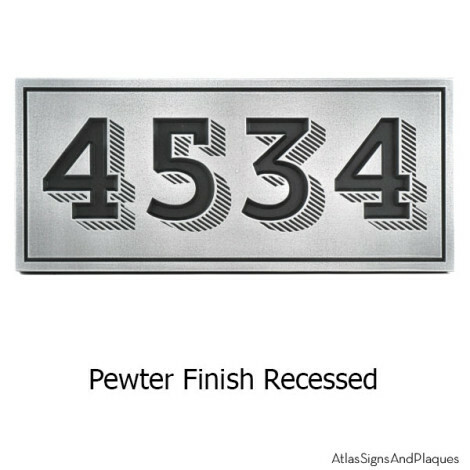 Janey ….. we absolutely love our address sign – have gotten lots of compliments and have passed your company name on to many potential customers. 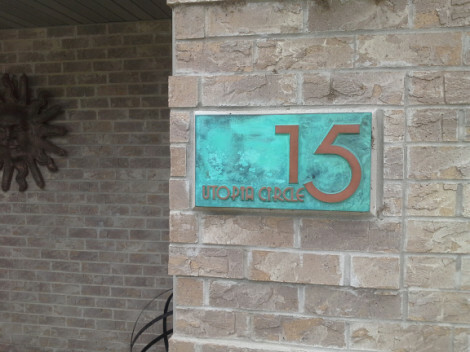 This entry was posted in CUSTOM Projects and tagged Address Plaque, Custom Sign, finished, metal coated, testimonial on September 17, 2014 by AtlasSigns.